He's not just a singer. Yes, Chris MANNages to do it all. He brings back the day when artists showed appreciation towards their fans by sharing their world...completely. He is the MANN (how many times has he seen this written, lol). I first discovered Chris on Twitter. I saw numerous tweets coming from women from every direction. I clicked on his name, and the rest is history. MANNfans have eagerly anticipated the EP. When the date was changed we all sighed, but hung in there because we knew that only greatness would come from this delay. And it did! When the Lights Fade is my favorite on this EP. Chris manages to captivate listeners as if they are attending a private session with him and his piano. 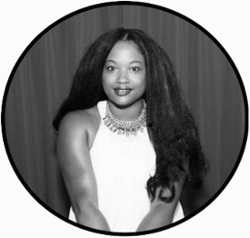 The song is the perfect blend of chords, lyrics, and passion. If you're lucky, the lights will fade. And all that will be left is darkness and sweet dreams about Chris. The snippets on this site do not do the EP justice. 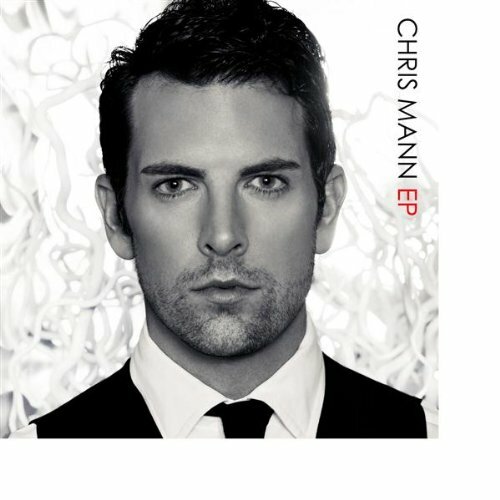 You must purchase the EP to embrace this talent we call Chris Mann. The EP can be purchased on Amazon or iTunes (maybe a few more places if you research).